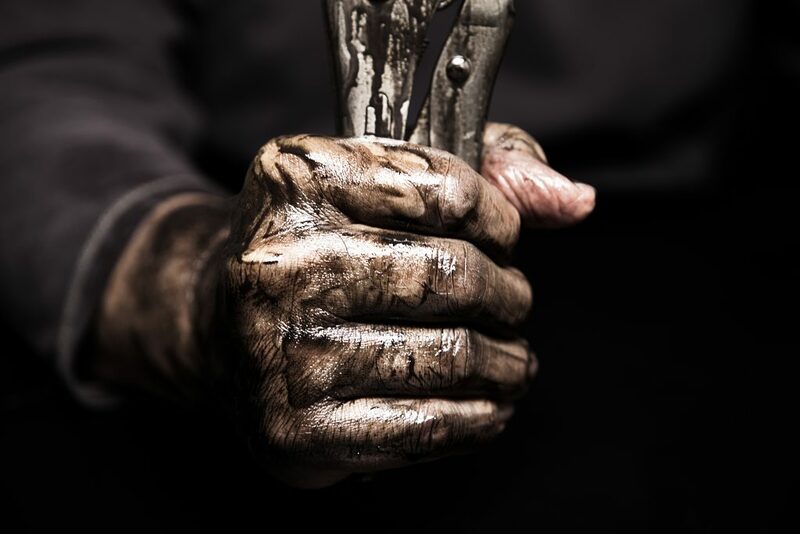 We help supplement your predictive, preventative, and corrective maintenance plans with our labor and resources so you can rest assured your operation stays on schedule and avoids run to failure. Most operations already have a predictive and preventative maintenance plan, but many times, companies fall behind because they don't have the necessary resources to stay ahead of schedule. We provide the needed manpower and equipment to execute your plan and supplement your team so you can solve the run to failure equation. 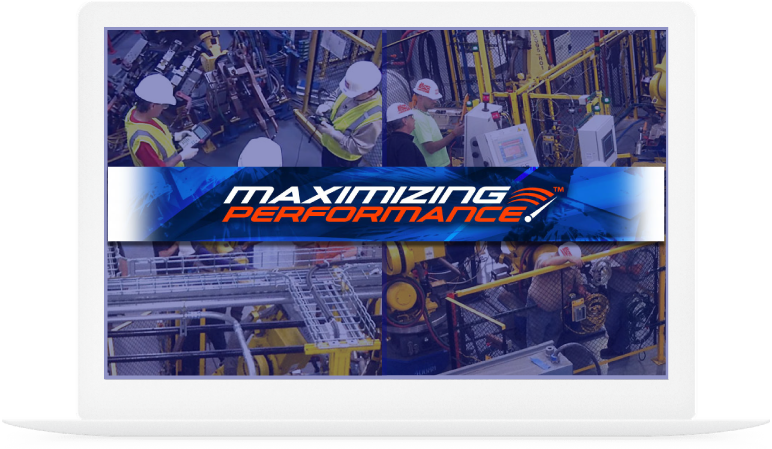 How we supplement manpower & equipment to leverage your automation maintenance program. Our leadership team has over 25+ years in automation maintenance, manufacturing and operations.